Gareth Bale reportedly wants Real Madrid to land a deal to bring Inter Milan and Argentina star Mauro Icardi to the club this summer. This is according to Don Balon, who note that the Welshman has suggested the club sign Icardi, a player he sees as the perfect man to compete with Karim Benzema for a starting spot in Real’s frontline. The report also notes that Icardi’s price tag is around €100M, implying that this is what he’s rated at, an amount that Real would surely be capable of paying given the stature and financial backing that the club has shown they have in recent years. 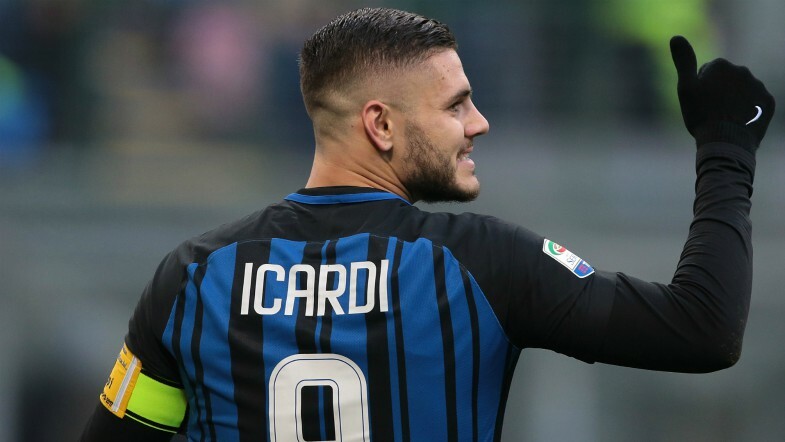 Icardi has proven over the last few years that he is one of the best strikers in world football, and definitely has the ability to score all types of goals. Icardi’s goalscoring prowess should be something that attracts Real, as he could be the man they need to survive with life after Cristiano Ronaldo following the winger’s move to Juventus earlier this summer. 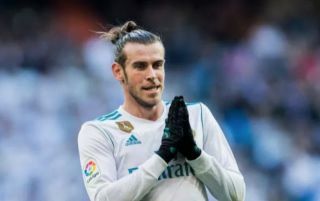 Real should definitely take into consideration Bale’s suggestion of Icardi, as signing the Argentine could be the move that Real need to maintain their claim of having one of the best forward lines in world football. €100M seems like a bargain for a player of Icardi’s quality, now all that remains is to see whether Real are willing to pay that much to bring the striker to the Spanish capital this summer.